THM Pristine Whey Protein Powder is the “plan approved” whey. It’s the whey we whip into our Fat-Stripping Frappas and Greek Yogurt Swirls. It froths and whips drinks up into rich, creamy deliciousness without adding fat. It’s simply yummy… and that is what counts. We even use it in our coffee to make Trimmaccinios! Ingredients: Whey Protein Isolate, Erythritol, Xylitol, Cocoa Powder (processed with Alkali) Natural Flavors, Himalayan Mineral Salt, Stevia Leaf Extract, Soy Lecithin. 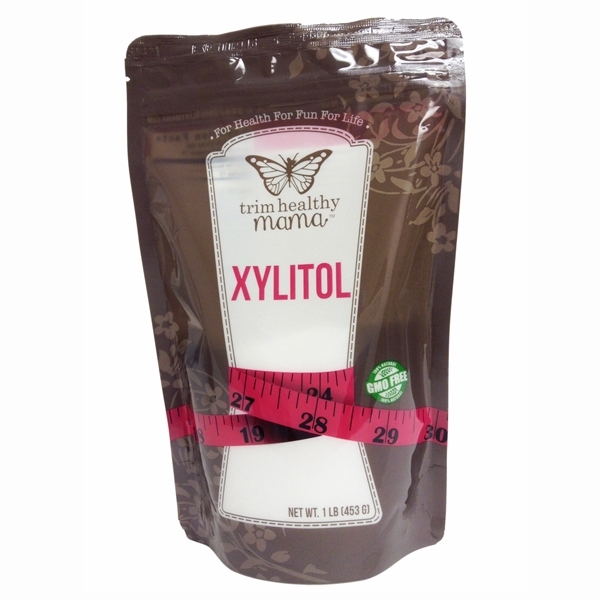 Warning: Xylitol can be poisonous to dogs. 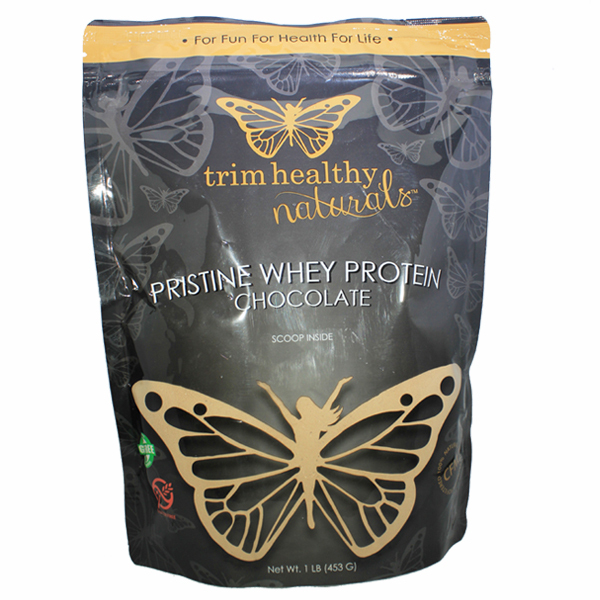 THM PRISTINE PROTEIN POWDER is a Micro-filtered whey isolate. It is a certified Cross-flow micro-filtered whey protein isolate or (CFM). This is the most un-denatured form of whey available on the market. It’s native protein structures remain in tact to a large degree by a cold- processed isolation method using ceramic micro-filters. During this microfiltration process undesired particles like lactose, cholesterol and even any de-natured fractions are successfully removed. After filtration, the whey is spray-dried using low temperatures. This process produces a potent and ultra pure protein powder with the highest biological value of all proteins. It retains high percentages of immunoglobulin and minerals and is higher in calcium than other whey protein supplements. It’s Gluten free and Non-GMO. PRISTINE WHEY PROTEIN is… The “Plan approved” whey. It is the whey we chug after our own workouts and whip into our favorite FUEL PULL smoothies or greek yoghurt swirls. It’s the way we do whey. I love this chocolate whey protein powder!!! My favorite drink is the Frothy Hot Mocha. It makes me feel like I am having a cheat but NO! Its good for my body and tastes delicious!!! This makes my herbal mint teas taste like chocolate mint dream in a cup! I love it, and I love knowing I’m getting so much nutrition along with all the deliciousness. Thank you! Brilliant! Thanks for sharing your idea! This is my first time trying any of the protein powders and I love this one. Unfortunately my bag was missing the scoop. Is there any way to find out about how much is in a scoop? Thanks. The scoop is equivalent to 1/4 cup. If you would like a scoop, you can write in to support@trimhealthymama.com to receive one. We’re so glad that you love it! Love this protein powder!! The chocolate flavor is a little lighter than I expected but I always use duch processed cocoa. Regardless, this is so delicious!! I love using it for getting that extra protein in with my E meals. I hope they put it in 3# bags!! Definitely will continue to buy! I absolutely love the chocolate protein powder!!!!! I mainly use it for the creamy mocha in the second cook book. It’s like a Starbucks but no sugar of course! This is so delicious! The almond milk version of the shake is amazing! This has definitely made staying “on plan” easier. I usually need things that I can make quickly, and this is perfect for a protein rich sweet fix! Love this stuff! My recipe is a scoop of chocolate pristine whey, a handful of frozen berries, 1/2 cup vanilla triple zero yogurt, and a cup of almond milk. So good! Thumbs up. By second cup I was hooked. Delicious. NOT Nestle’s Quick, but who needs it. Hoping for 3 lb. bags soon! I love the flavor of this! Sooooooo yummy and easy. I like the FSF but sometimes I’m too busy to drag out the ingredients and blender. This is a great alternative. I use a shaker bottle with the little round mixer thing inside. If you are going to be out all day and know that you will need an on-the-go snack that won’t go bad then take a clean shaker bottle, throw a scoop in, and grab a water bottle. Later you can just pour the water in and shake. It’s not perfect but it’s better than a lot of other options from my pre-THM days. I really like the chocolate and the strawberry protein powder. I was using Jay Robb before but this is even better. Super yummy. Super-duper easy to make into a delicious source of protein anytime! I love the simple shake recipe above and make it each day right now at the end of my pregnancy, to keep my blood sugar stable. This is THE best chocolate protein powder I have ever had. I was in a rush this morning and needed more protein with my breakfast, we were out of cashew/almond milk so I just put it in a shaker bottle with water and MCT oil and it was amazing. No strange taste and so creamy. Love!!! WOW! 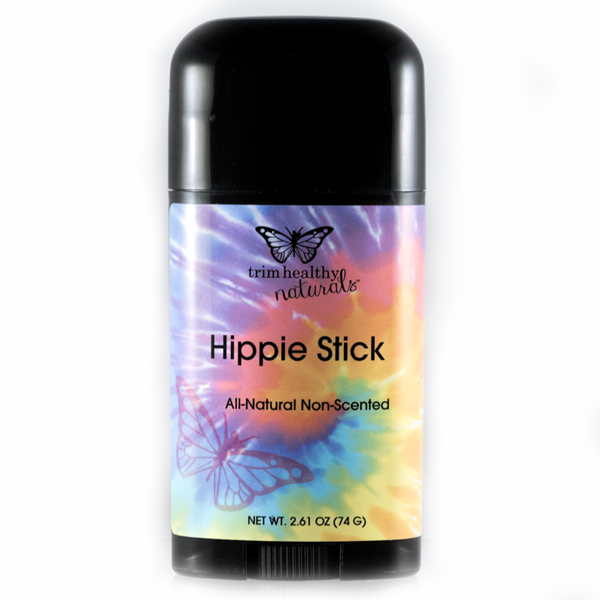 Warning–lots of exclamation marks ahead: This stuff is magic! Not a trace of an aftertaste and I don’t need to add sweetener/salt when I use this, which simplifies things immensely for this workaholic! Thank you, Serene and Pearl, for working so hard to bring us wonderful products that are safe, health-promoting, tasty (I mean, YUM! )…and of course, chocolate! This is now a staple in my kitchen! I had a shake and it is delicious. Can’t wait to try the Strawberry. This is by far the most AMAZING protein powder I have ever tried! Besides being super healthy and balanced, it also has a wonderful taste and consistency. Thank you Serene and Pearl for your dedication to innovative natural products that make our lives healthier, happier and easier.